The design stems 1935 was created by architect Flemming Lassen. 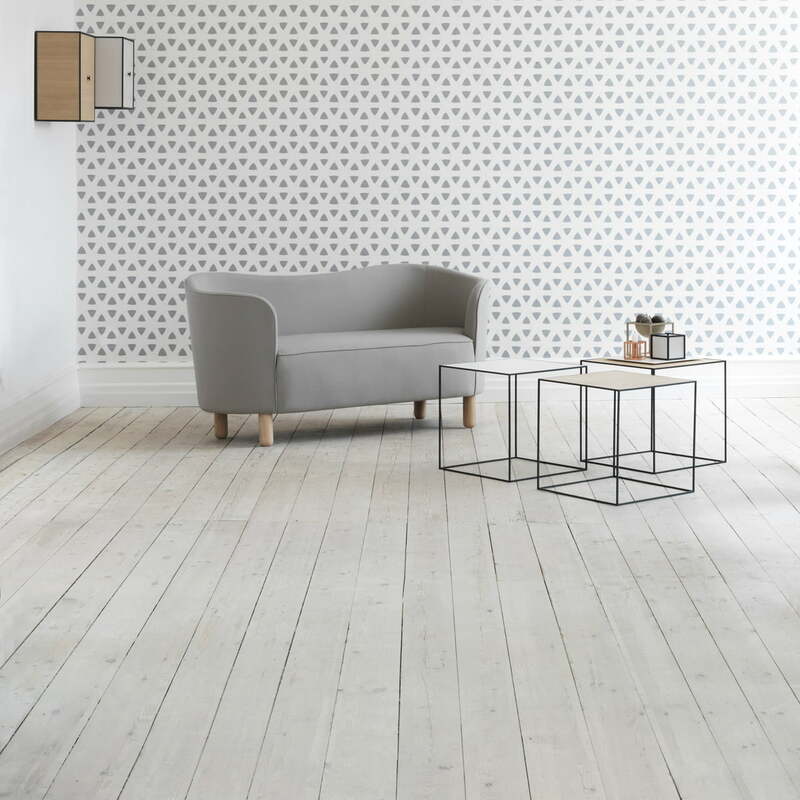 The colours and shapes were inspired by French and Italian decor and then implemented in a discreetly Danish way. A small but elegant sofa that provides space for up to two people. 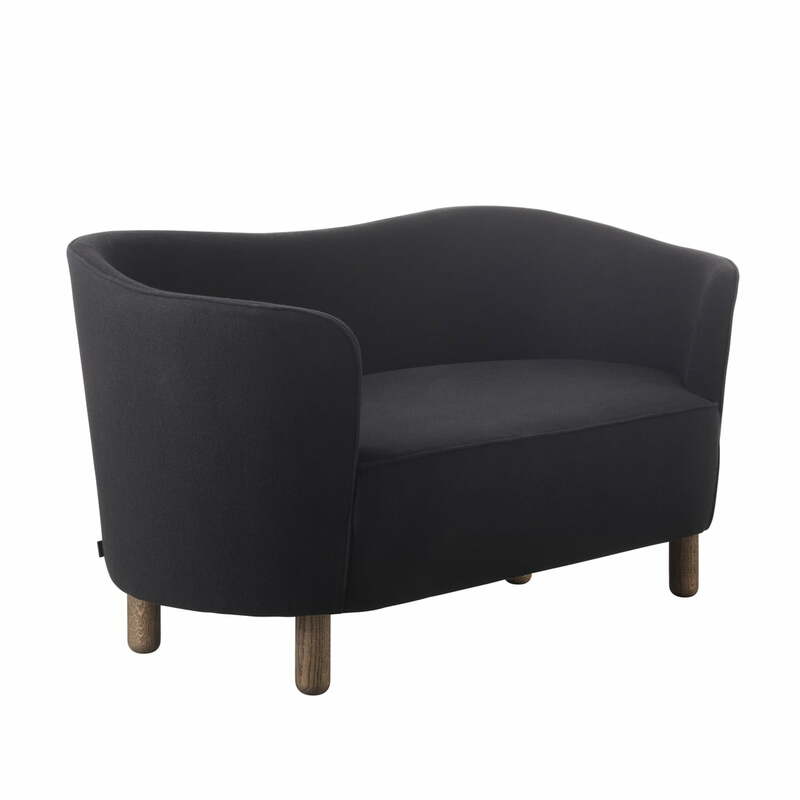 The back and armrests fuse into a unit providing intimacy and elegance. The soft lines of the backrest are helped with cushions - this is how Mingle invites to linger. Flemming Lassen being a pioneer of Danish functionalism, created a sofa for two that will remain modern and comfortable throughout the years. 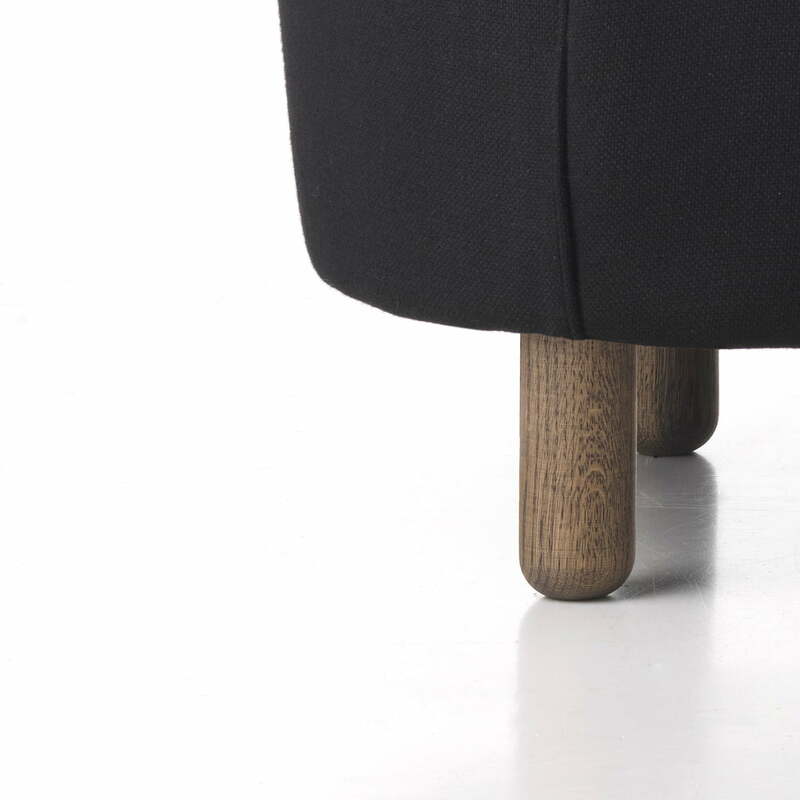 The rounded feet are made of oak wood and available in a natural finish or smoked version. Different fabrics by Gabriel (Fame) or Kvadrat (Steelcut Trio or Hallingdal) can be selected in different colors as a cover. 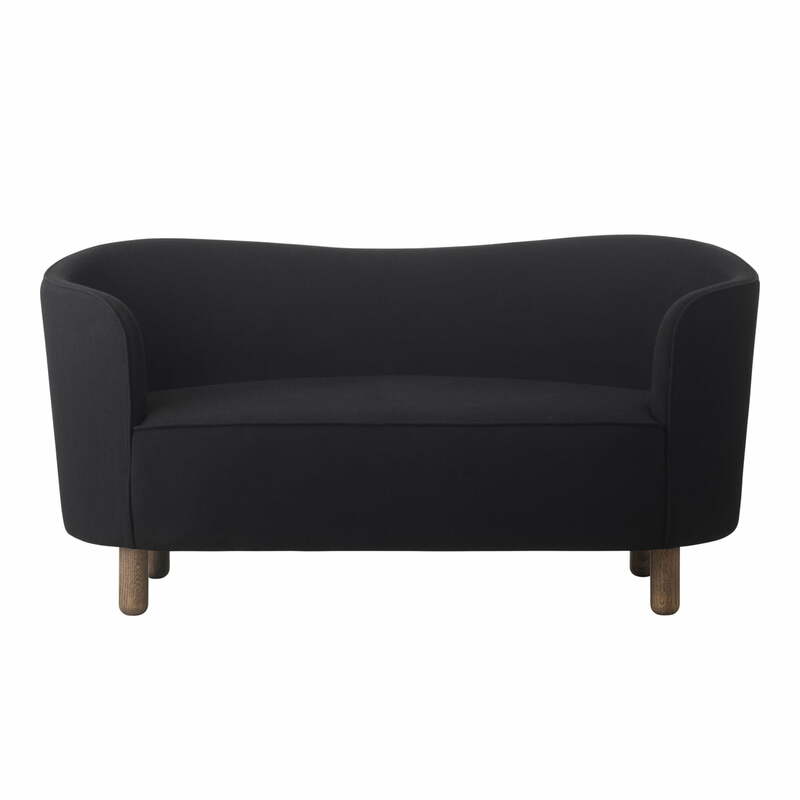 Frontal single product image of the Mingle sofa from by Lassen with feet of smoked oak and Hallingdal fabric. The sofa is large enough for two people. The design of by Lassen stems from the architect brothers Flemming and Mogens. 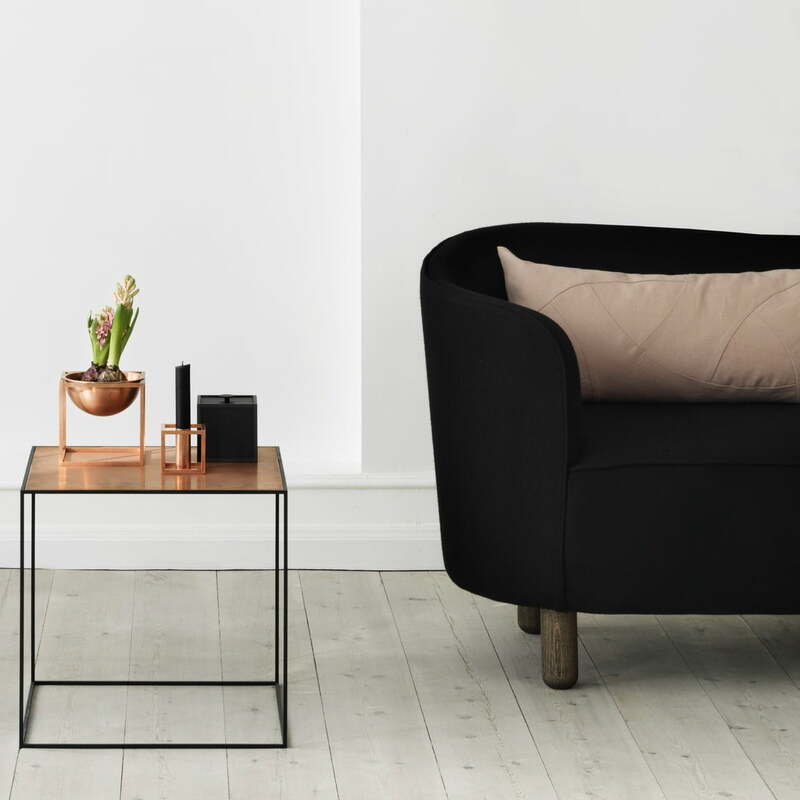 The Mingle sofa was designed by Flemming Lassen in 1935 and forms a harmonic furnishing together with the Flow cushion and the Twin side table.